Mercury Motor Replacement Propeller, Piranha, OMC Propellers. Starting a Lawn Care Service Business - Complete info for starting and running a lawn care service business including a 100 page guide, audio CD, software and more. SafeAuto offers you the highest quality yet affordable car insurance that meets your state's minimum coverage requirements for auto insurance. For a FREE auto insurance rate quote, just select your state above or call 1-800-SAFEAUTO anytime. theoutfittersgeneralstore.com GPS, fishfinders, tents and 2-way radios at theoutfittersgeneralstore.com. where low prices help you and the outdoors come together. 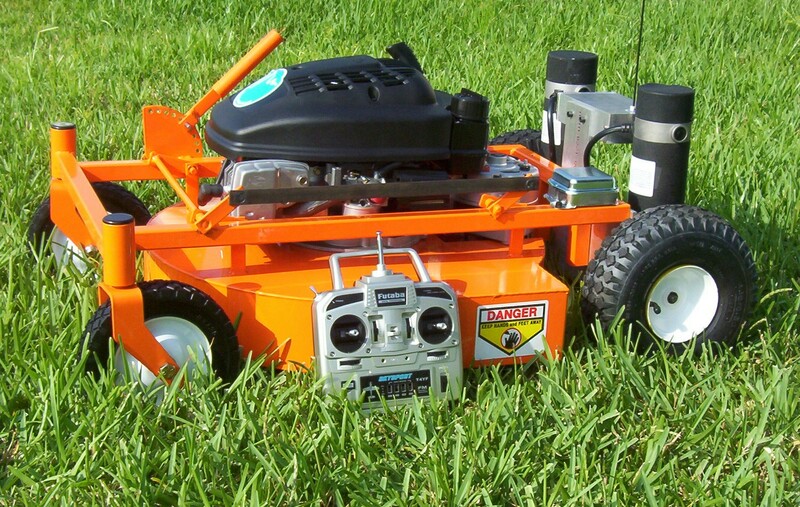 Don't spend precious time cutting your lawn, check out Evatech for remote controlled lawnmowers. The place where the Gilson snow blower legacy lives. Learn how to make compost, and why improving your soil is the best thing that you can do for your lawn and garden.